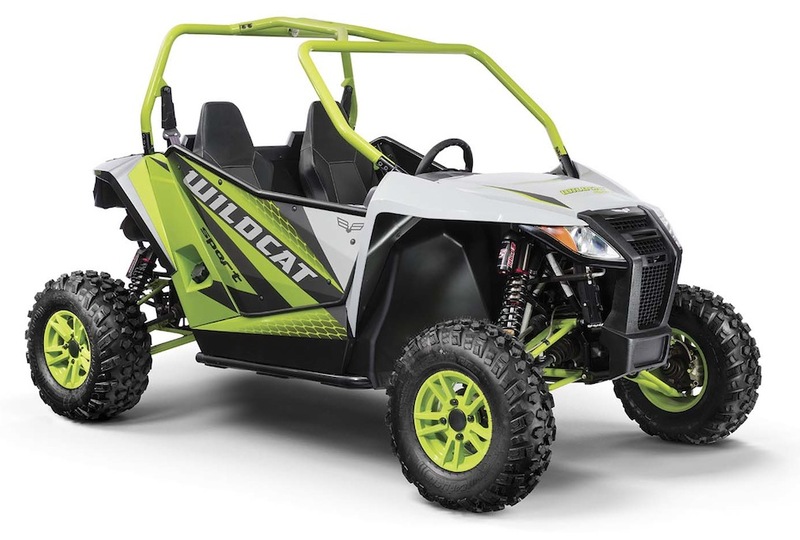 The Arctic Cat brand name will remain on all snowmobile product lines. 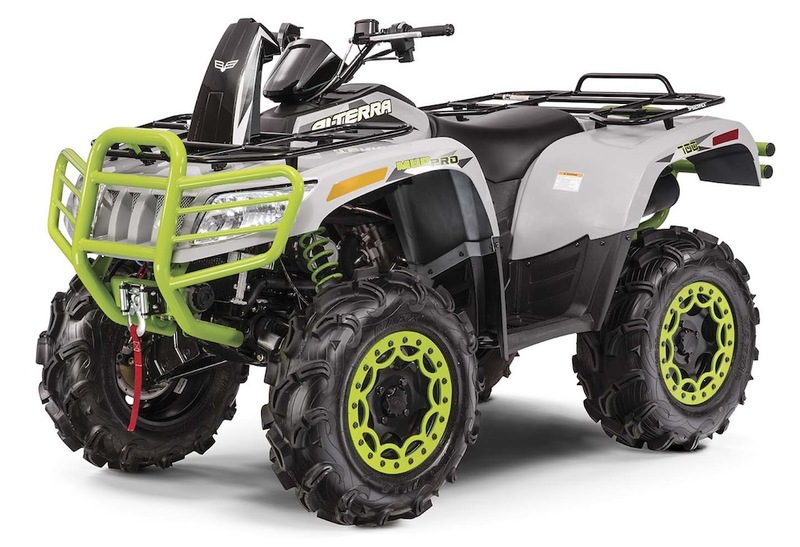 Side-by-side and ATV production will continue in Thief River Falls, Minn., with the manufacture of Stampede models relocating there from Augusta, Ga. Production of the Textron Motors engines that power the Stampede will move from Germany to the company’s St. 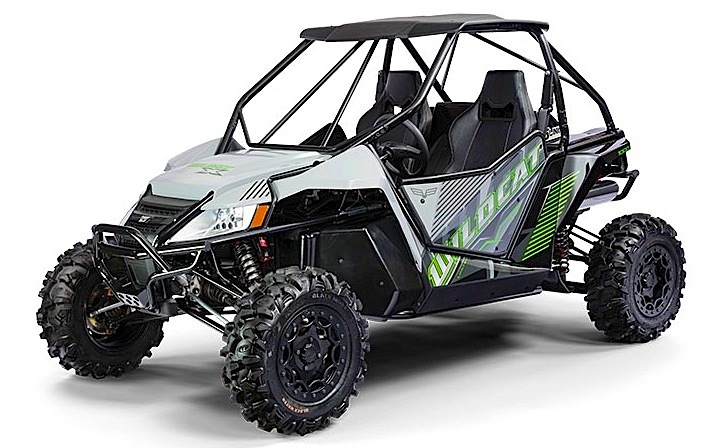 Cloud, Minn. production facility, which already produces several four- stroke off road engines for ATVs and side-by-sides, and two-stroke engines for Arctic Cat snowmobiles. 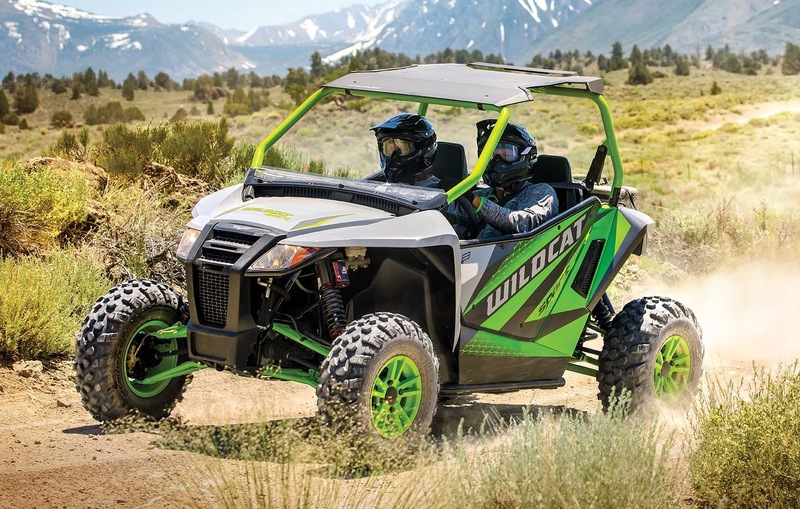 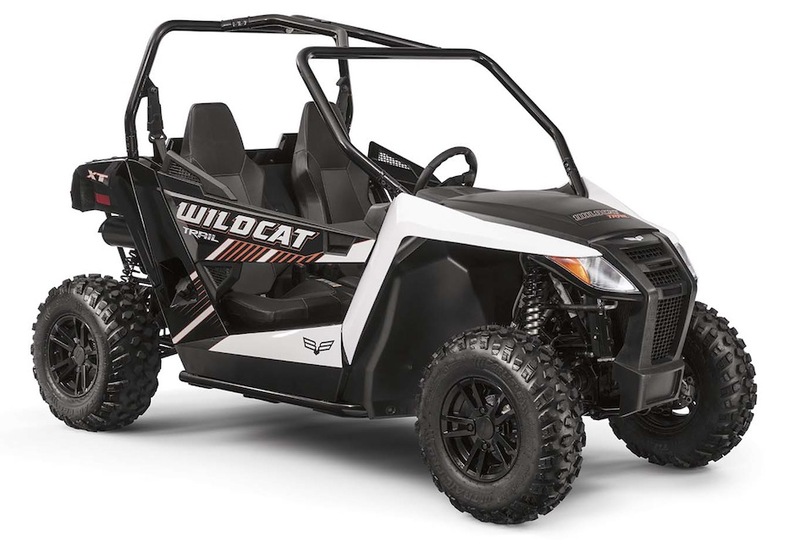 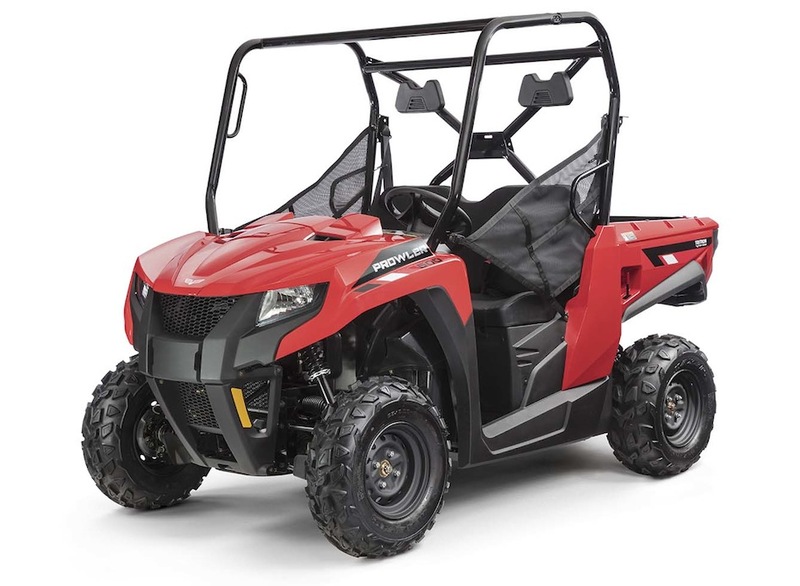 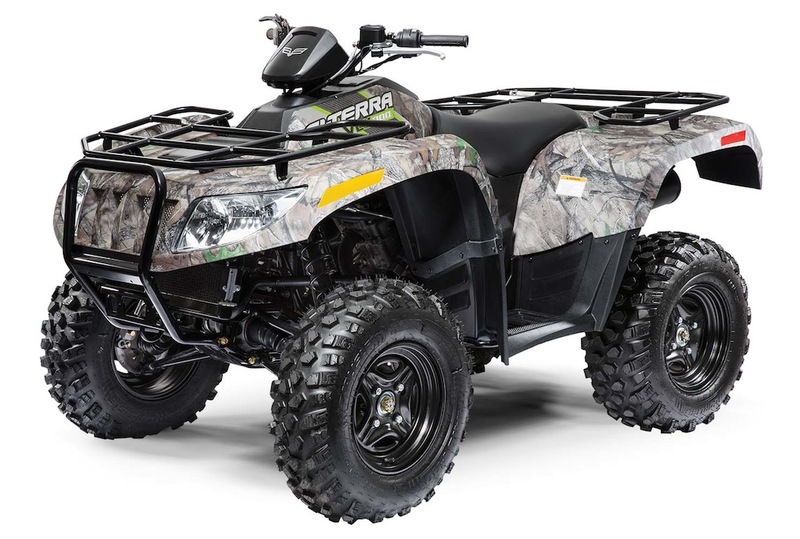 Some Alterra and XC ATVs, and HDX and Prowler side-by-side models, will retain the Arctic Cat brand while inventory lasts. 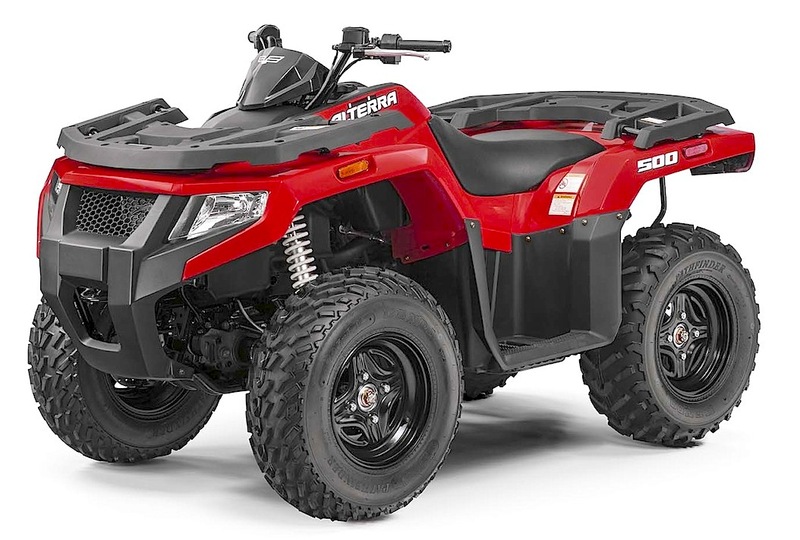 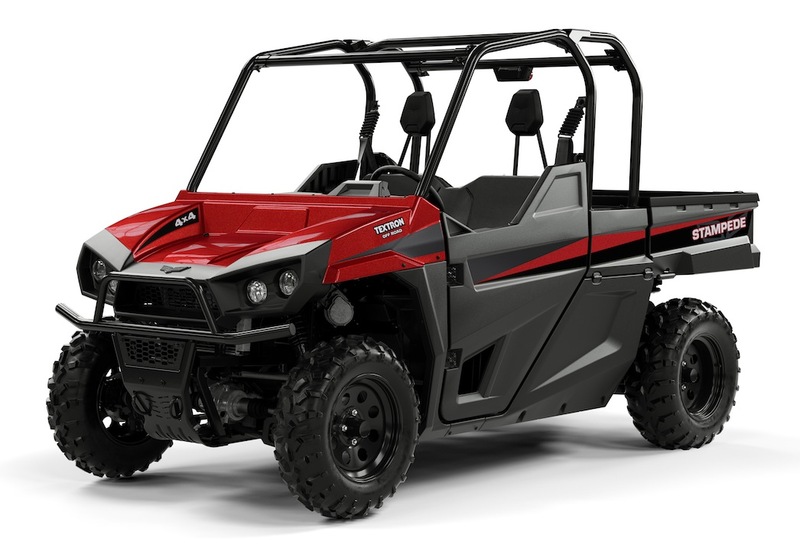 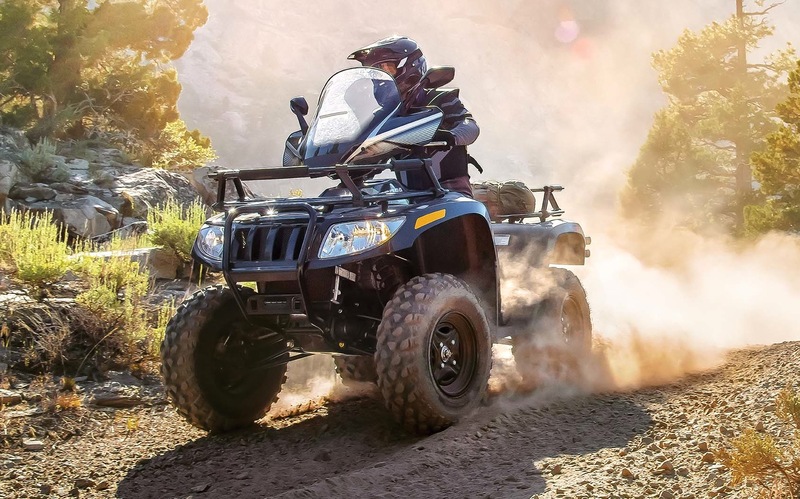 To avoid product overlap, the Textron Off Road Recoil® and Ambush® side-by-side product lines, as well as the OnslaughtTM ATV, will be discontinued.